D.F. Chase, Inc. was in charge of the renovation of the hangar and office space leased and now occupied by Averitt Air in Nashville, Tennessee. The 10,000 square foot hangar renovations included a new lighting package of fluorescent hi-bays, an epoxy flooring finish, insulation repairs, and painting of the structural frames. 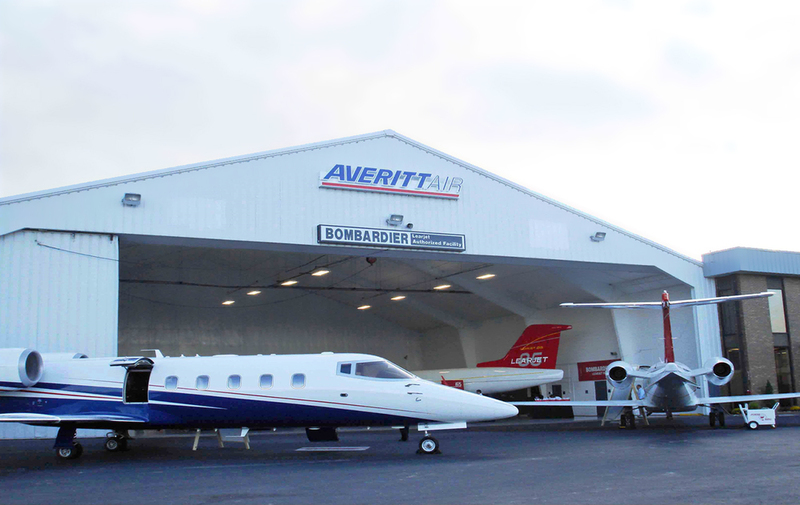 The updated look of the hangar gave Averitt Air employees a pleasant environment to work in.